If you’re familiar with the term gummy smile or experience a gummy smile yourself, you understand how this can affect your confidence when smiling. The term ‘gummy smile’ describes the condition where the upper teeth appear too short due to excessive gum tissue covering the teeth. 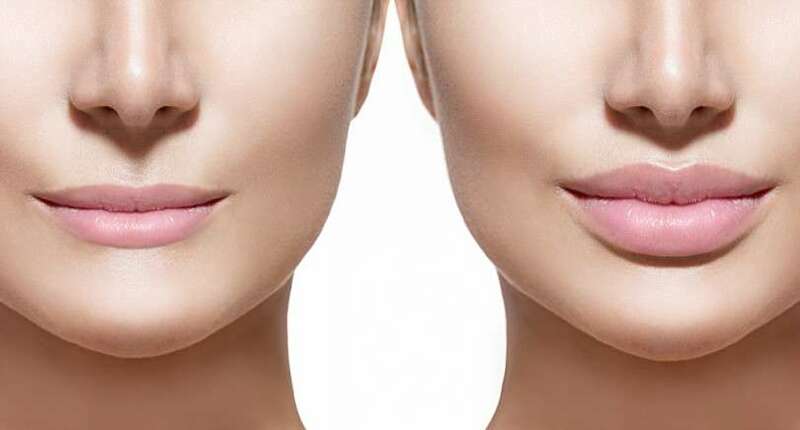 Thanks to advanced treatments now available, your Brentwood periodontists can resolve the issue, through minimally invasive procedures such as aesthetic crown lengthening, enabling patients to smile with confidence. WHAT TYPES OF GUmmy smile treatments ARE THERE? 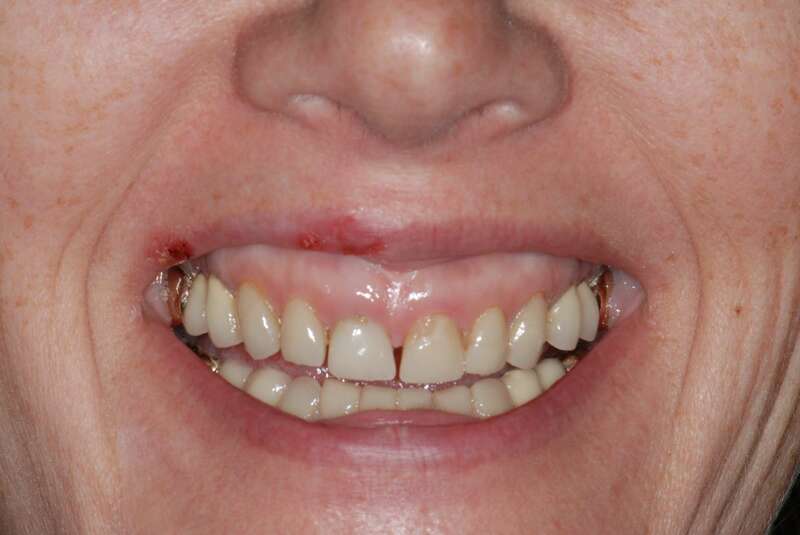 There are several ways to treat a gummy smile, depending on each patients’ specific needs. 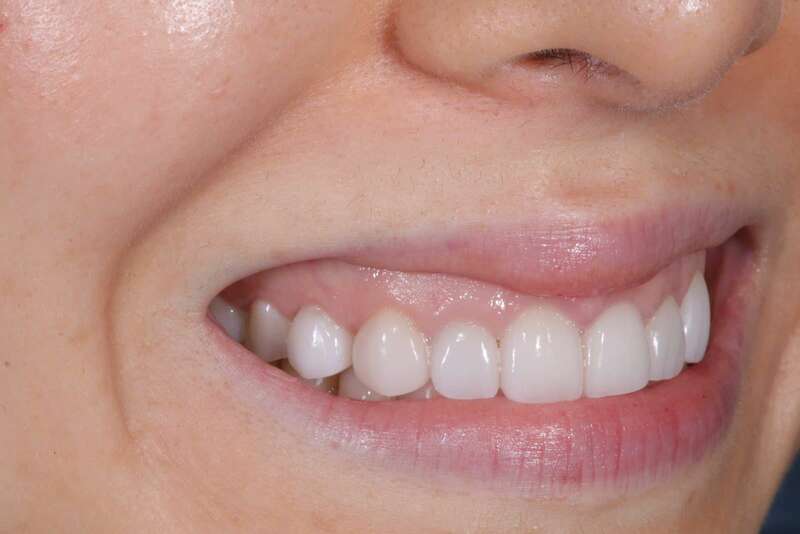 A gummy smile could be the cause of excessive gum or the natural positioning of a patient’s lips. Brentwood periodontists Dr. Alexandre Aalam and Dr. Alina Krivitsky are dedicated to helping their patients feel confident and comfortable, not only when they smile but also as they go about their daily lives.